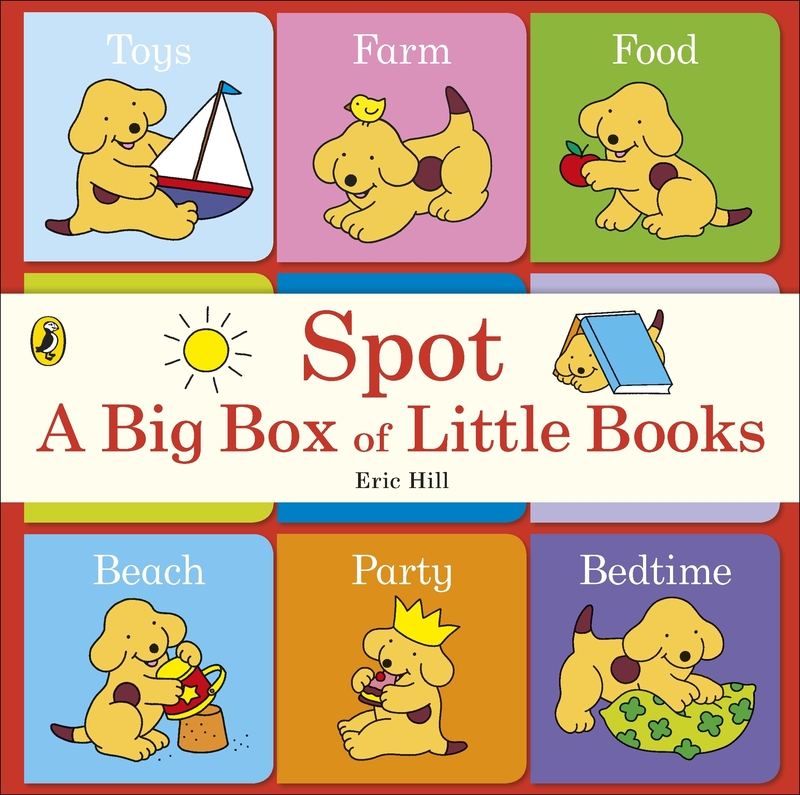 Spot's big box of fun! 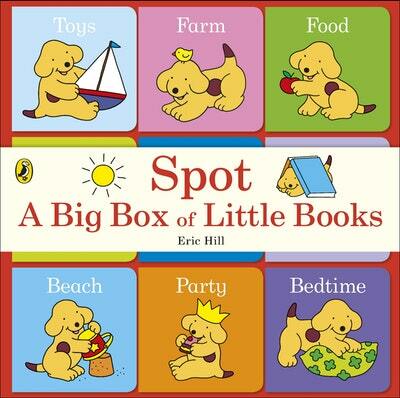 Love Spot: A Big Box of Little Books? Subscribe to Read More to find out about similar books.